Volunteers of America is committed to reaching and uplifting all people. We serve people in need and create opportunities for them to rebuild their lives to reach their full potential. Together we bring about positive change in the lives of individuals and communities. Our mission is to uplift and support well-being to make sure that everyone reaches their full potential and contributes to building a stronger community. Volunteers of America rebuilds lives to give hope to those in need. We provide services that are designed locally to address specific community needs. Our common areas of focus include: promoting self-sufficiency for the homeless and for others overcoming personal crises. We look at the whole person and address both urgent and on-going needs, with the goal of helping people become as self-reliant as possible. 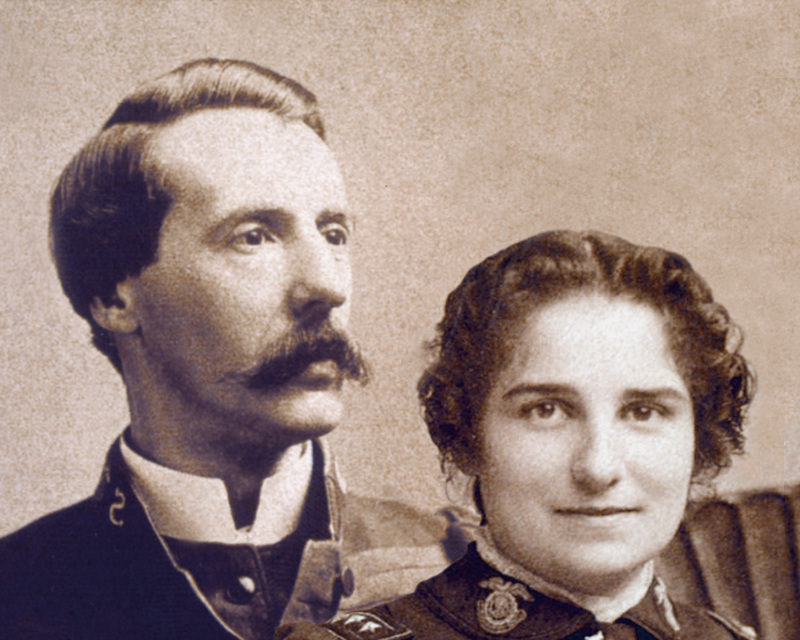 Ballington and Maud Booth envisioned a movement dedicated to "reaching and uplifting" the American people. Founding Volunteers of America in 1896, the social reformers pledged to "go wherever we are needed, and do whatever comes to hand." That declaration has guided Volunteers of America’s outreach efforts ever since. In turn-of-the-century America, there was no shortage of work for the newly established Volunteers of America. The Volunteers moved into tenement districts to care for people in poverty. 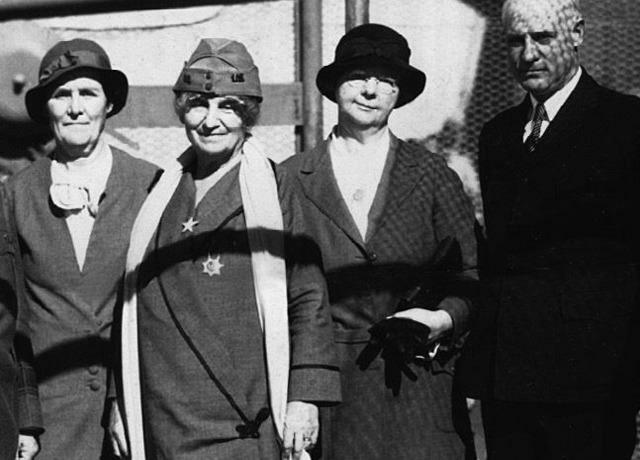 They organized day nurseries and summer camps, provided housing for single men and women, and established the nation's first system of halfway houses for released prisoners. The Great Depression of the 1930s stretched the nation's private social welfare system almost to the breaking point. Volunteers of America mobilized to assist the millions of people who were unemployed, hungry and homeless. Relief efforts included employment bureaus, wood yards, soup kitchens, and "Penny Pantries" where every food item cost one cent. Our special mission in affordable housing dates to our organization's founding. Volunteers of America helped accelerate real estate development during the 1960s by taking part in numerous federal housing programs. Since 1968, Volunteers of America has developed over 300 affordable housing complexes in more than 31 states. Taking on the most crushing problems. We know firsthand what it means to make them lighter. Our story is long and rich. But we're not chasing fame. Our lives are meant for service. For lifting up the broken-hearted. To those who thought they were beyond reach. For uplifting all our lives. lying beaten and bruised on their own roads to Jericho. We act because we're trained.